Most people go through a stage where they want to get a tattoo, but there is always a seed of doubt in their hearts. They are filled with a list of 'what if' questions and dilemmas about how to do it. If you want to get a tattoo, it will do you good to read this before you jump in. Tattoos are not new to human beings. 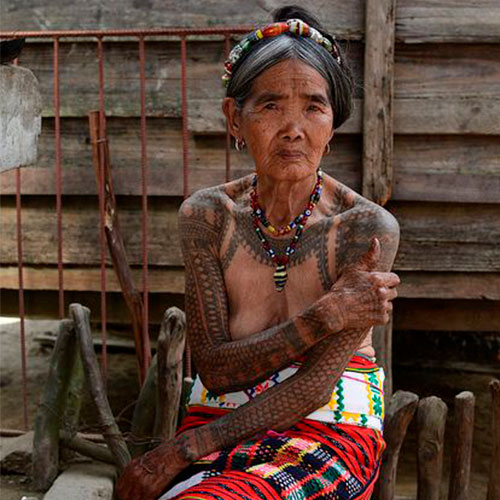 In fact, tattoos have been found on the remains of humans who lived in 4000 BCE in some parts of modern day Europe. That time period stretches back to what is known as the Neolithic times - the stone age. It is speculated that it was done as a healing procedure by the people of those times. In more recent history, depending on the country, it was considered either barbaric or religious, and the practice always had a touch of something extreme. 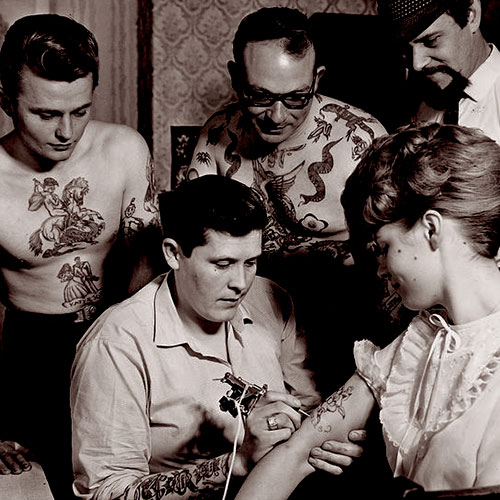 In the US, tattooed men and women were set aside as circus freaks even till the early 1900s. Things, however, have taken a turn and the practice of tattooing is now accepted world-over. Here are a few pressing issues when it comes to tattoos that you might have heard or faced when discussing the subject. There are a number of fundamentalist approaches to religions, which completely ban tattoos. Christianity and Judaism, for example, explicitly ban the practice, calling it pagan and something that displeases God. If you are a religious person, it would do you good to consider the repercussions in your circle, family, and friends. If you do not have such ties, consider other issues like what the tattoo will say about you in five years or ten years from now. If you are comfortable with it, you can go ahead with it. The only thing that you will have to keep in mind is that you will have to live with it, so be doubly sure before you go in for a tattoo that can be seen easily like one on face or hands. Do not make the decision when you are not in control of your senses like when you are intoxicated. 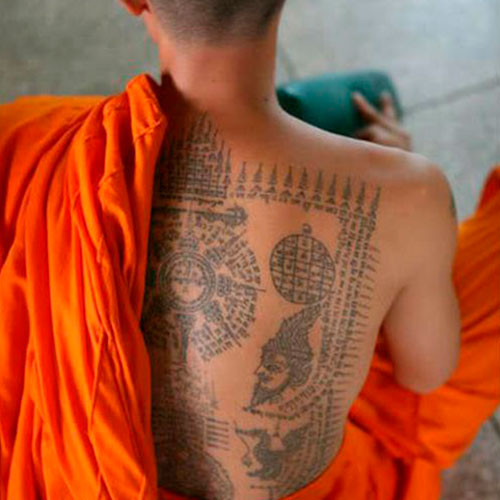 Tattoos are extremely personal and subjective to each person, especially the one bearing it. Having said that it also does not mean that a person with tattoos can or should be insensitive to those without them. There are some settings where showing off a tattoo can be frowned upon and other places where it is acceptable. It would be a lot better to be sensitive to people just for the sake of being considerate. 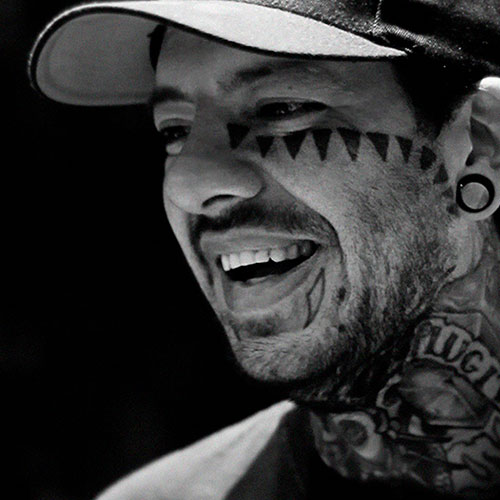 It should not come as a surprise to you, but there are still many who look down on tattooed people and make snap judgments about them based on their ink. There are many places that refuse employment to a person who has a visible tattoo. There are also a number of medical issues that you will have to make a note of before getting tattoos done. Donating blood, for example, is not allowed in a lot of countries for a year after you get a tattoo. While it may seem unreasonable, the rule has been placed because not all tattoo centers are sterile and some artists may skip out on certain safety precautions in their work. Other medical problems include needle infections, reactions to the ink, and MRI complications to name a few. Most of these problems arise because of untrained artists who do not hold any safety certifications. Make sure you find an artist who has the necessary credentials before setting up appointments. Once you have decided to get a tattoo, the next step is to find the right artist, studio, and design. The first thing is the design. Before entering the studio, make up your mind about the kind of tattoo you would want and where you need it. At least have a vague idea in your mind, the artist can then help you decide the correct one and the perfect position. Before you finalize, have the thought in mind that it is a permanent tattoo and you will have to live with it for the rest of your life. There is also a danger with getting a tattoo in foreign languages because it may translate into something silly or offensive. Do not get a foreign language tattoo only because it looks cool. Finding the right artist is the most important thing to do before getting yourself inked. Certain artists specialize in particular styles, so do your research ask around and interact with the artist beforehand. You should be comfortable with the person, more so if you are getting marked on a part of the body that may be covered most of the times. If you are not comfortable with the artist, you do not have to force yourself to get a tattoo from him/her. Getting a tattoo is safe as long as you go to a reputed place that follows every safety precaution. When should you get it done? There are no real rules when it comes to the time of the year, but summer is the season when the skin sees the most action. You tend to wear less, but swim and sweat more and generally stay active, so based on this, winter may be a good time as the skin is well rested then. Before the artist begins work, he/she will shave the area where you want to get the tattoo, but you may not be allowed to shave there immediately. It normally takes about 10 days for the area to heal completely. A good way to know if the area has healed is to run your finger across the tattoo if you feel any raised or lumpy parts, wait for a few more days. Once you get a tattoo, you have to live with it for the rest of your life. If you do not like your tattoo or regret getting it after a few years, you can get it removed. However, it will not only cost you a lot of money but will painful too. Sorry Mom is a professional international lifestyle brand focusing on tattoo process- and tattoo aftercare products. Copyright © 2019 Sorry Mom Shop.